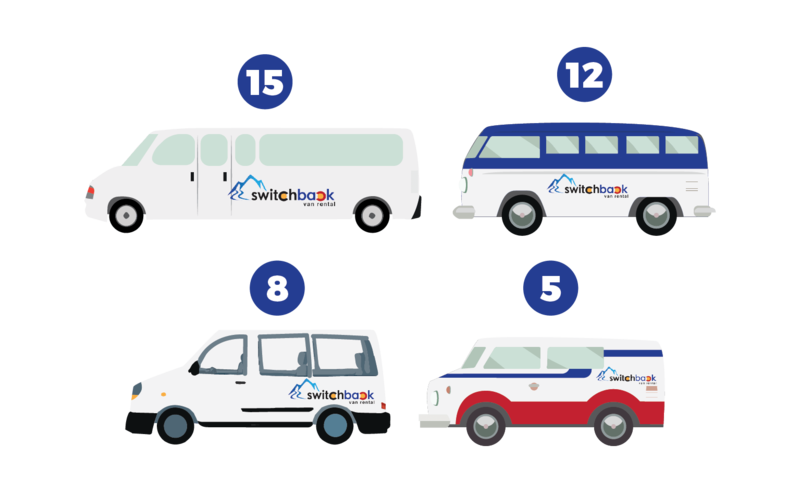 Switchback was started in Colorado in 2012 and since expanded to multiple cities around the country. Our Albuquerque location offers travelers easy access to passenger vans for touring New Mexico or other surrounding states. Taking your van up to Taos? If you are visiting Taos or southern Colorado ski resorts our passenger vans are the perfect fit! You can easily load your ski gear and fit your whole crew in our 12, 15, or even 8 passenger vans. You can add a roof rack to your rental if you need extra space for skis, bikes, or luggage. From the start we have offered a person touch to renting passenger and cargo vans. We realize these rentals fit a specific need and want to offer something different than our competitors. We carry this to everywhere we serve including our New Mexico locations! We put fun into the rental market. From a passenger to a cargo van our staff wants to make your experience fun and hassle free. Here in Albuquerque we have a range of passenger vans and cargo vans waiting for you. See you soon! Pickup or drop your passenger van rental in Albuquerque. Our Albuquerque location offers easy access to travelers visiting New Mexico. Use our passengers vans for a quick trip to Santa Fe or rent cargo van to move into your new Albuquerque home or apartment. 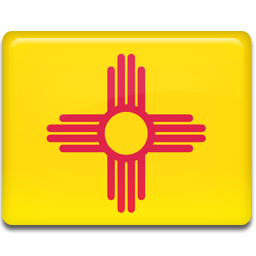 We hope to offer a full range of rentals in New Mexico within the years to come!